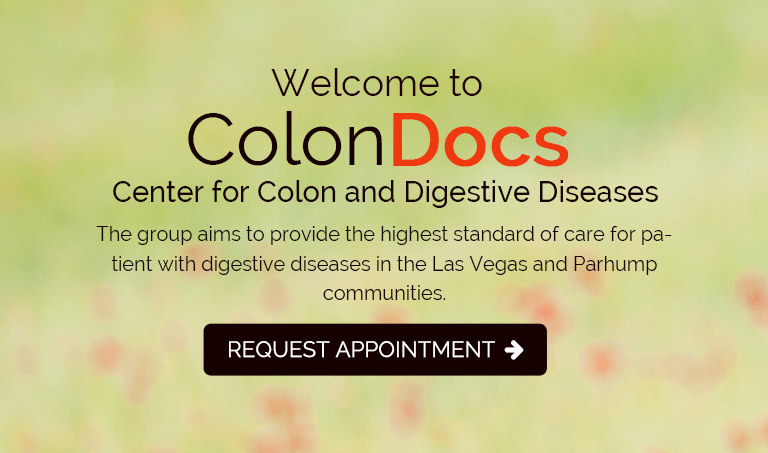 Center for Colon and Digestive Diseases is committed to providing the highest quality of care to all our patients by practicing evidence based, cost-effective medicine, through comprehensive consultative services, and utilizing the most advanced procedures available. We strive to work closely with all members of the healthcare team. Our website is designed to provide answers to frequently asked questions about your visit. You can find an overview of our practice including our doctors and staff, office hours, insurance and appointment procedures, forms, bowel preparation instructions, and contact information. © 2016 Colondocs.com. All rights reserved.